Today I am thinking about what’s possible when we express humility. 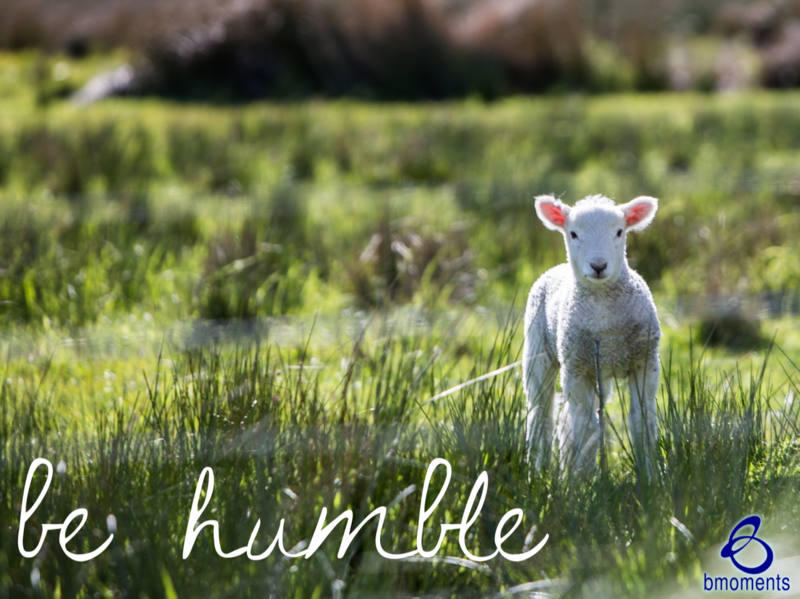 Recently we talked about how Jesus was both bold as a lion and meek as a lamb. When Jesus saw that the temple had become like a marketplace rather than a place of worship, he became bold as a lion and chased the people out. Yet when he chose to wash his disciples’ feet, he was as gentle as a lamb. He was showing us that there is power in humility. What’s interesting is that shortly after Jesus washed Peter’s feet, Peter would deny him. Jesus, of course, already knew this, yet he still chose to show him the love, compassion, and gentleness of a lamb. Ultimately, Jesus knew the man of God that Peter would become. Watch B Moments every Wednesday on our Blues to Blessings YouTube channel.